Lightweight barrier-free pad without adhesive tape strip. Superabsorbent polymer for dryness and odor control. 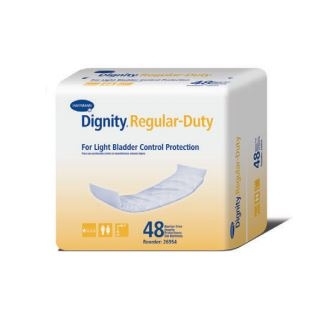 Use as a booster pad to enhance absorbency of products with a barrier. Lightweight, barrier-free pad without adhesive tape strip.